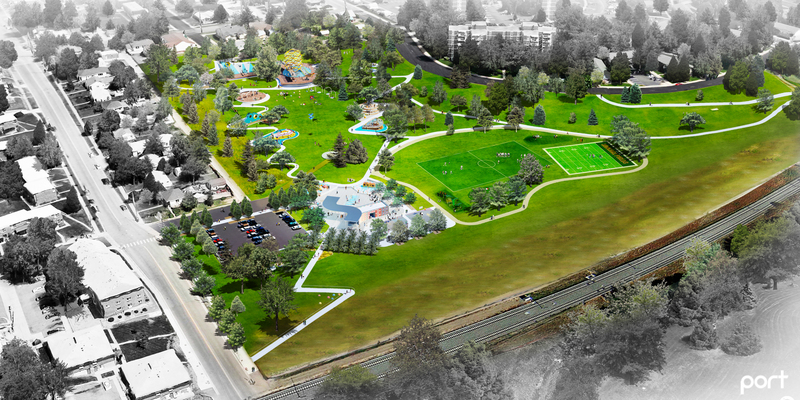 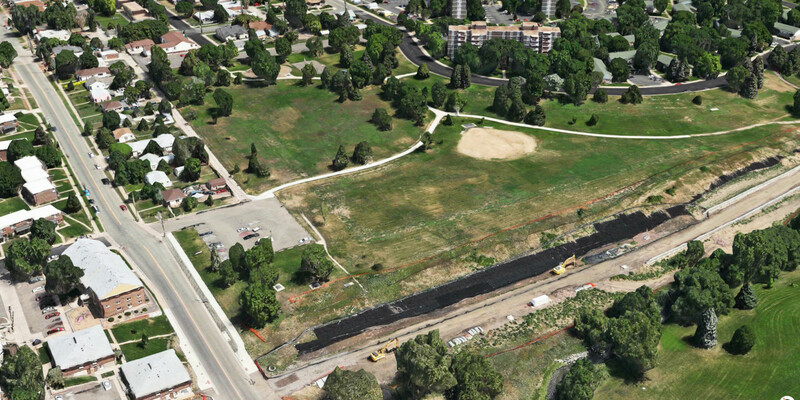 PORT was retained by the City of Denver to develop an inter-generational play landscape in the West Colfax neighborhood of Denver. 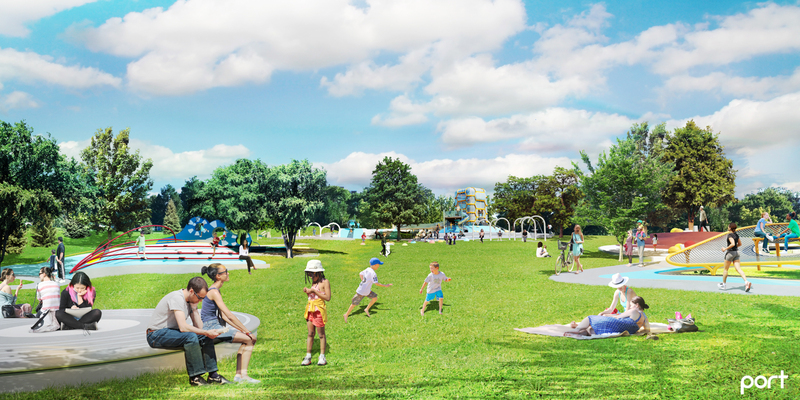 The project builds on the ambitions of the City Loop project, proposing a highly animated public landscape that is distributed along a mobility circuit running through the existing Paco Sanchez Park. 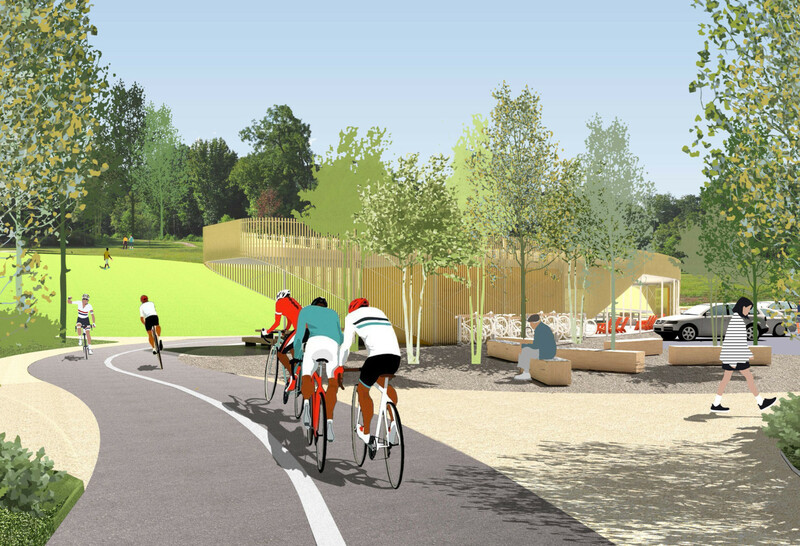 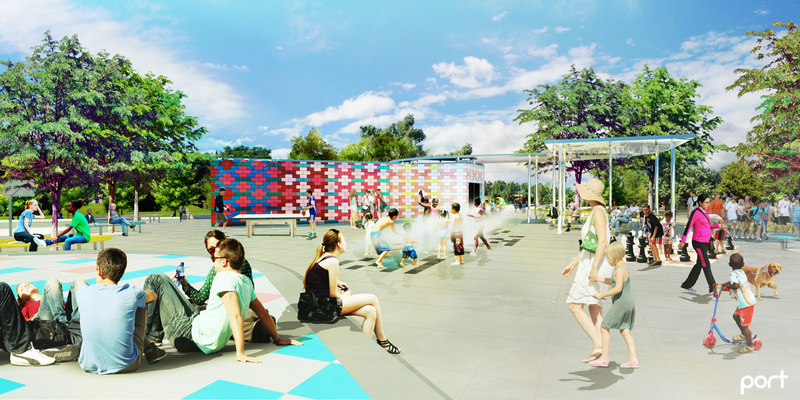 The Paco Sanchez circuit is anchored by a 2.5 acre community hub at the southern edge of the park that includes an recreation equipment kiosk and comfort station; a demonstration kitchen; community learning gardens; land-form hillocks; and a music bowl stage. 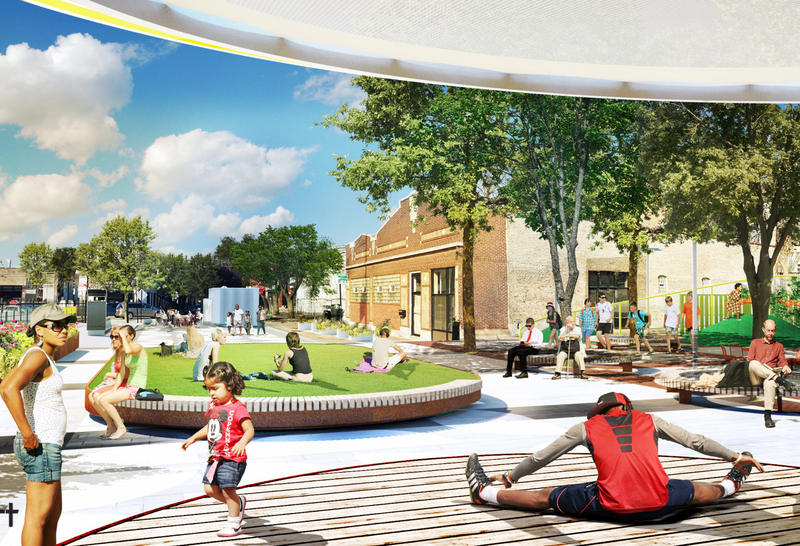 Nested in the interior of the play loop are sports courts and athletic fields, while abstract, non-prescriptive play elements animate nodes along the quarter-mile mobility circuit. 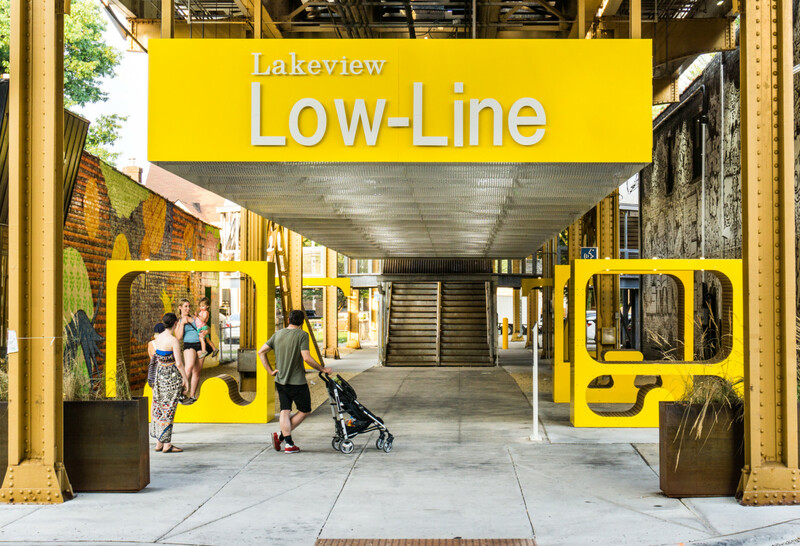 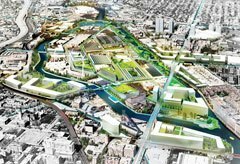 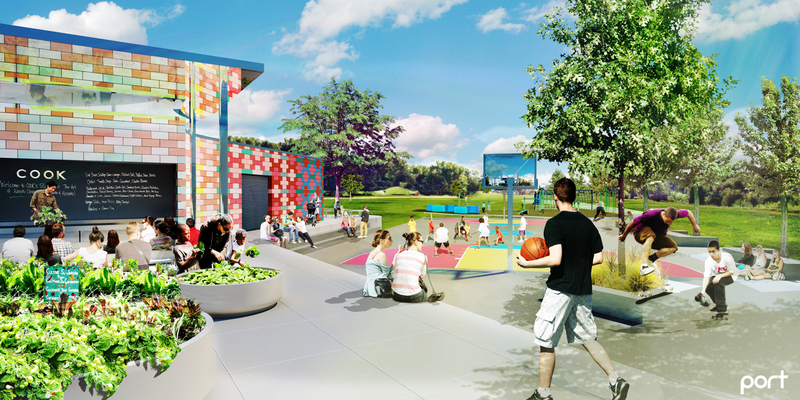 The project’s focus is on public health and community building, offering residents and visitors a venue that promotes play for all ages in the broadest possible sense.